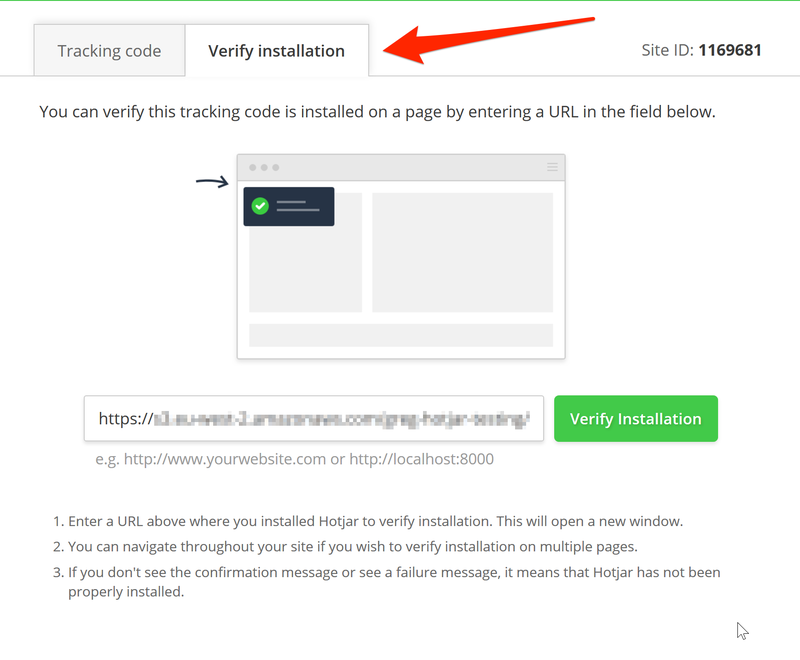 Once you have installed Hotjar correctly, there is a built-in verification system that will check if your tracking code is working correctly. 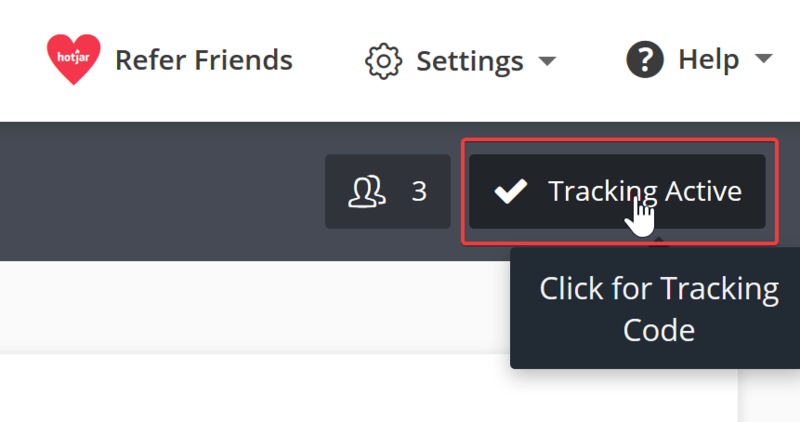 Inside your Insights panel, click on the Tracking button in the top right. Click on the Verify Installation tab. You can then make sure you are up and running by clicking the Verify Installation button. This button will open a browser window, and display a message telling you if Hotjar is installed correctly. If any kind of ad or script blocking is in use then verification will not work. You should either turn this off or switch to an alternative browser temporarily. This includes extensions such as Ghostery, AdBlock Plus, or Privacy Badger. Some of these extensions will allow you to whitelist Hotjar as an alternative to disabling them entirely. 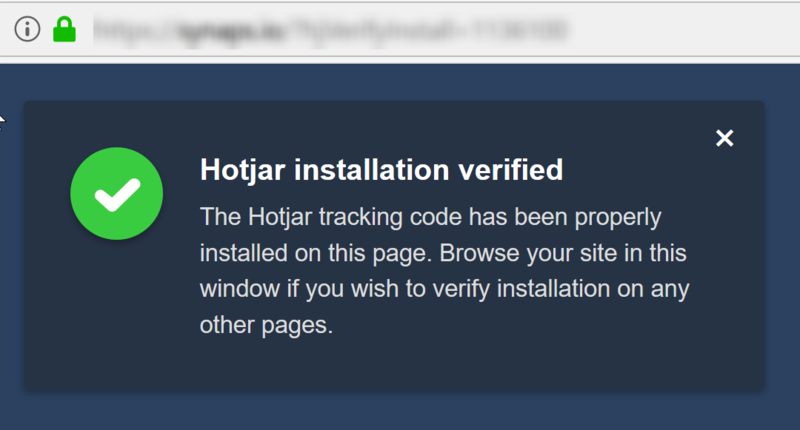 A dialog box saying "Hotjar installation verified" should appear. If you see this error message saying that multiple tracking scripts are installed, you should remove each of the extra codes installed on your page, leaving one remaining. If you see no messages, but do not have ad or script-blocking enabled, then the tracking code has likely not been published. At this point, it is best to start the installation process again.